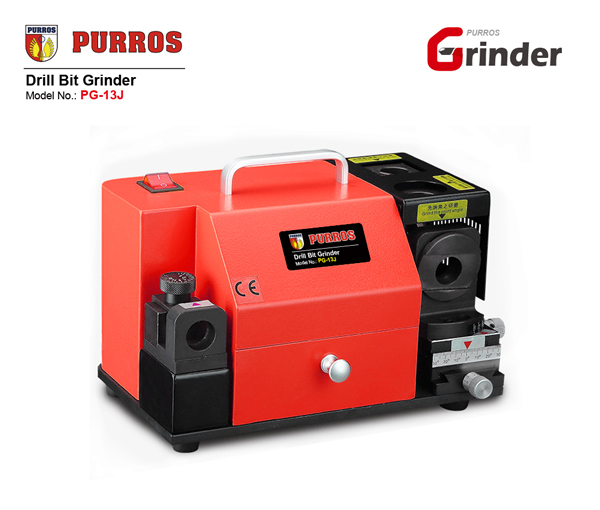 PURROS PG-13J Portable drill bit grinder, stepped drill grinder, automatic drill bit sharpener manufacturer - Purros Machinery Co.,Ltd. 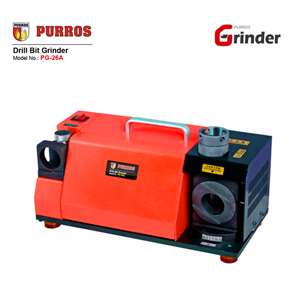 Industrial stepped drill bit grinder, PG-13J can grind the stepped drill. 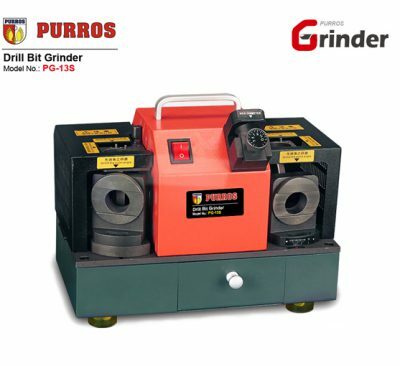 Best metal sheet machinery in china is accurate and rapid, easy to operate, without requiring professional skills to grind. 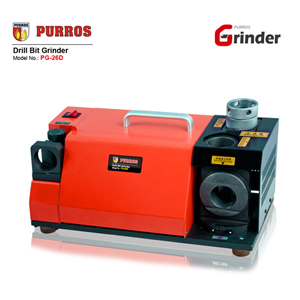 Grinding is accurate and rapid, easy operation, with no skill requirement to grind easily. 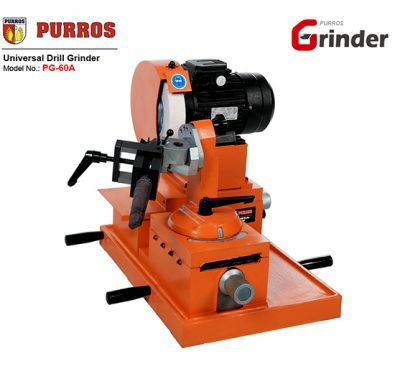 With Taiwan Grinding wheel,it can be equipped directly with an accurate angle and long service life.